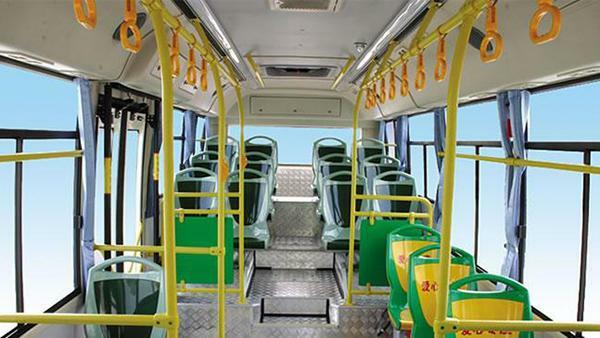 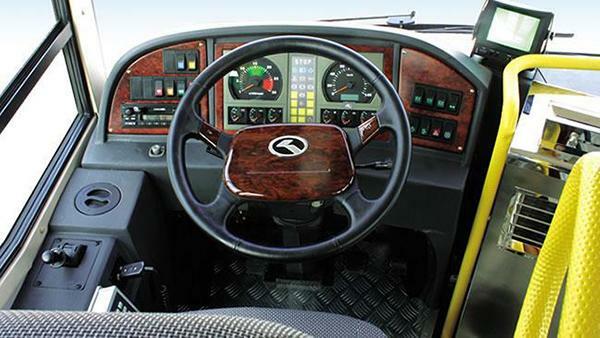 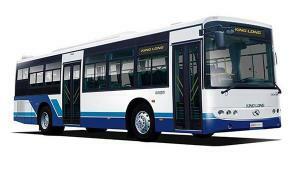 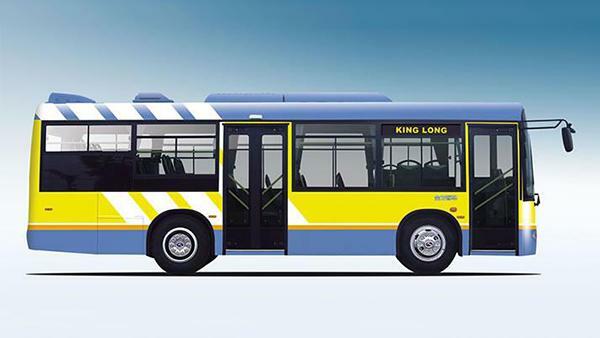 The XMQ6840G2 public transit bus features the domestic steering gear steering system and drum brake system, which can improve the security of the public transit bus. 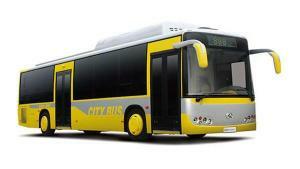 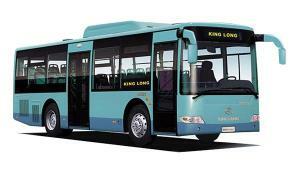 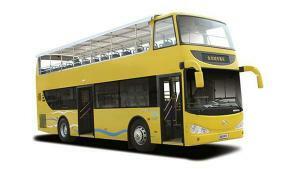 Its wheelbase is 4000mm and the minimum ground clearance is 145mm. 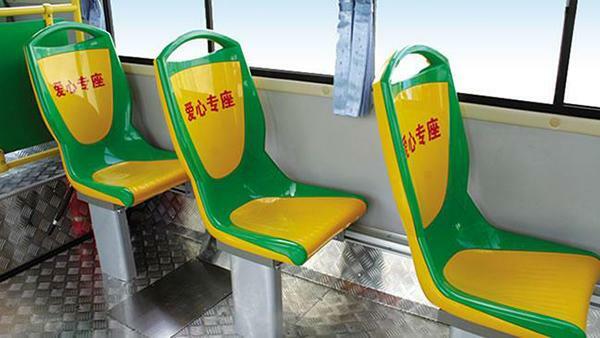 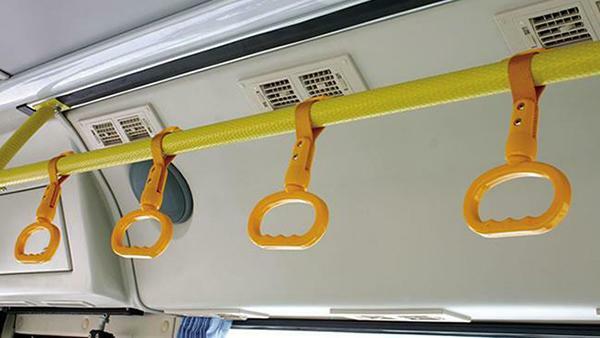 The public transit bus is equipped a fire extinguisher, two safety hammers and exit bell, which are necessary in case of an emergency. 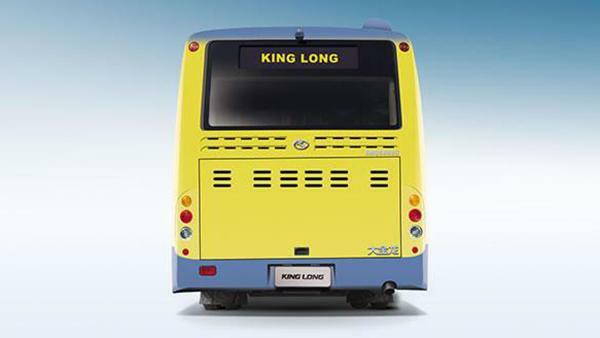 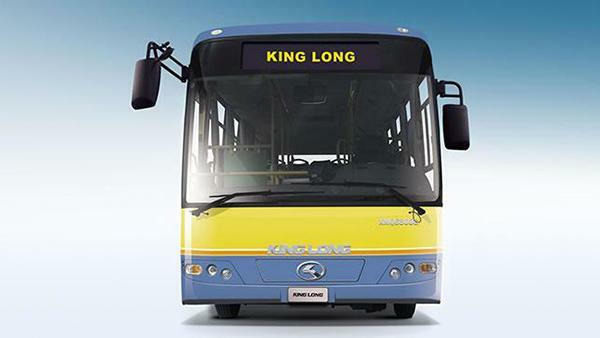 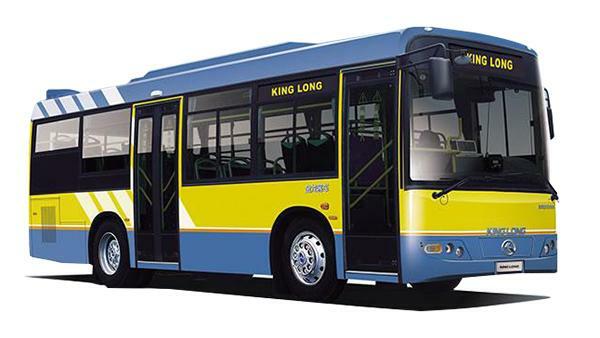 As a specialized public transit bus manufacturer and supplier based in China, King Long also provides passenger mini van, coach, airport bus, ambulance, police van, and more.